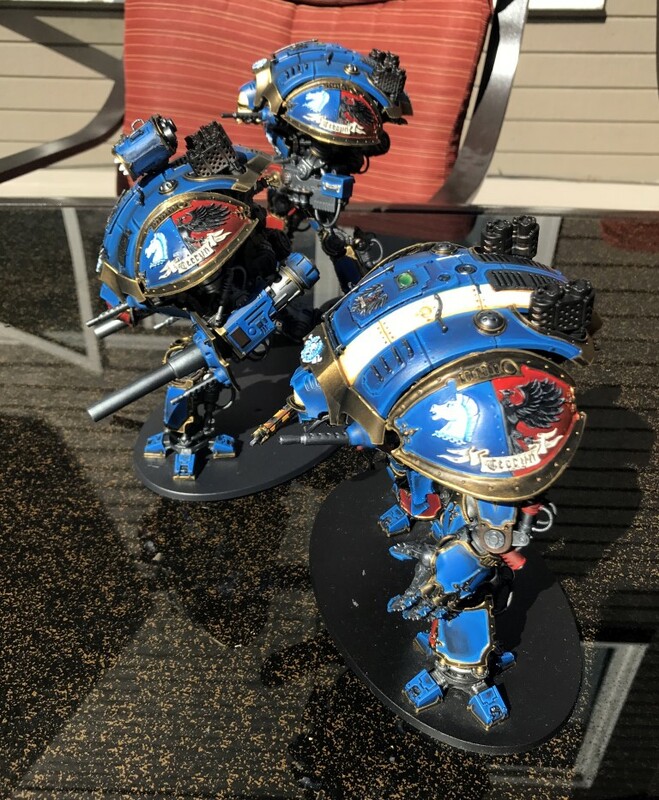 Last week I posted one “last” blurb about my Knight Titans, but I also snuck out and took a few pictures of them back when there was sun in this forsaken wasteland (for those that don’t know, I live in Alaska, and though there’s little truth to the “six months of night” rumor, it is based in fact. December is the darkest of our months, and the picnic table has long since been covered in snow). Anywho, this isn’t a post on Alaskan winters, but rather the joy of sunlight. Since the pictures of these guys in a lightbox turned out so well, I decided to try them in some natural sunlight. It was a little blinding at the time (and truth be told, I suspect I was taking the light box pictures in the sunlight on the same day), but it was great to be able to get shots of them all together. 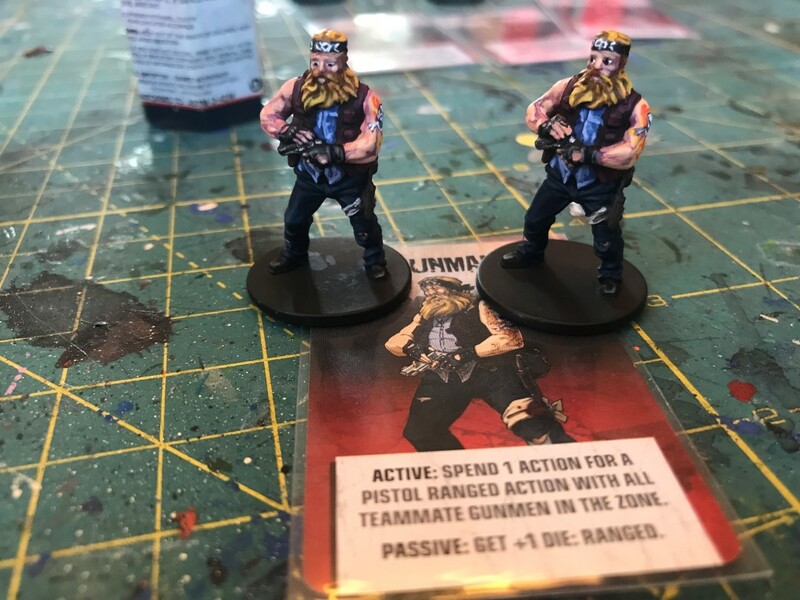 I’ve droned on for months about these guys, so I don’t have anything more to add, except I wanted to include a few more pictures and call these guys officially done. 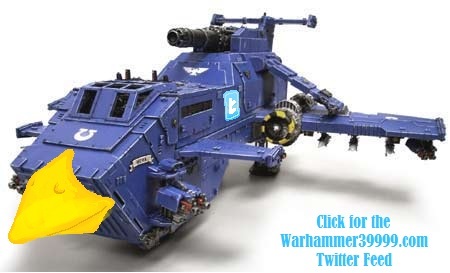 Well, until those transfers arrive. 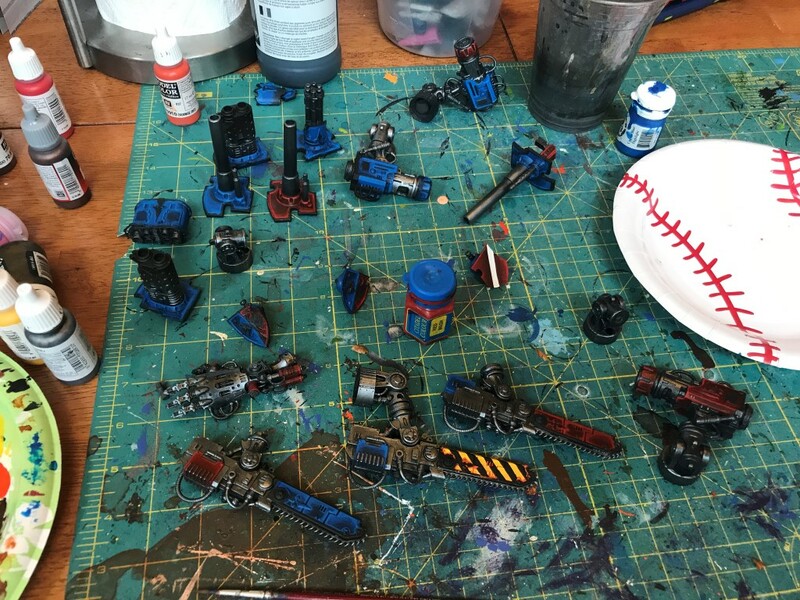 And until I get off my duff and work on their bases. 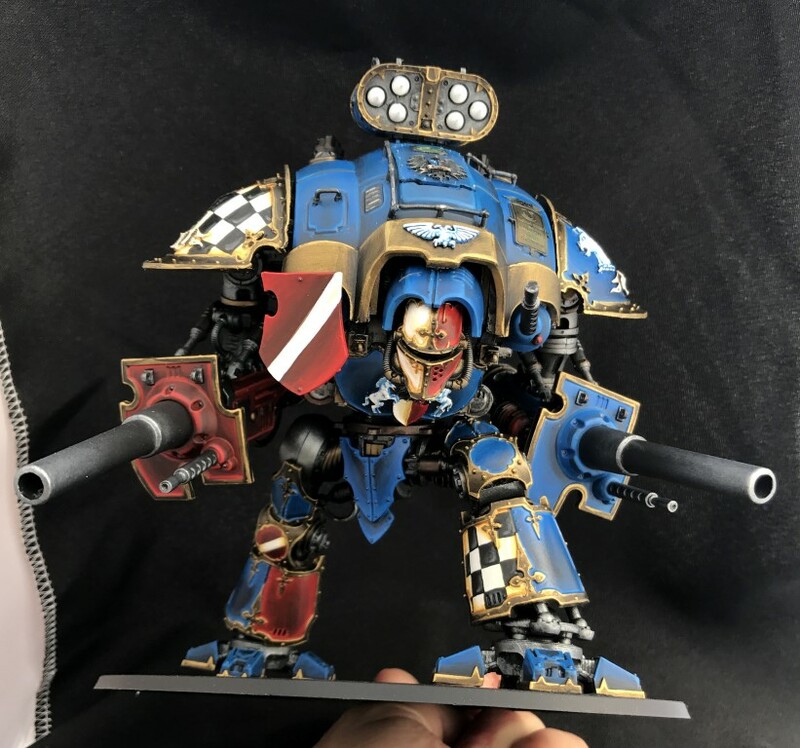 Knight Titan Update – Finished! 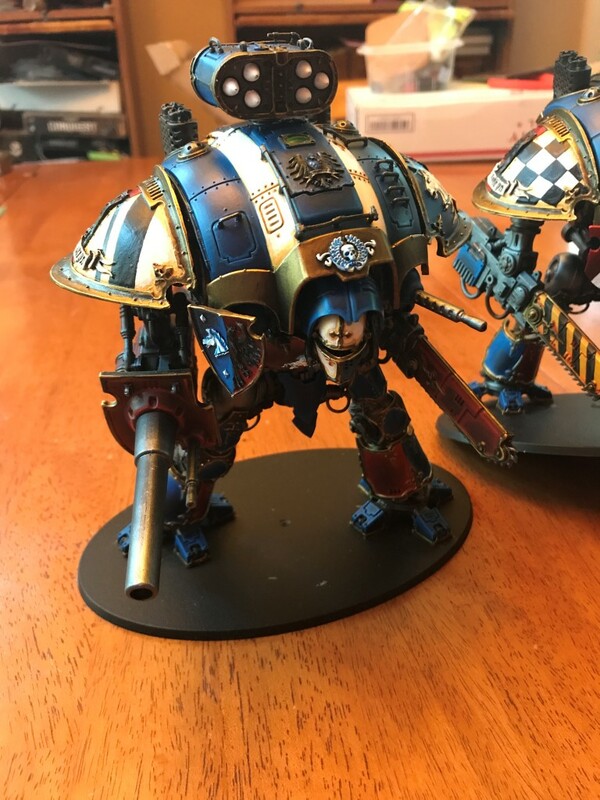 Am I really done painting my Knights?!? 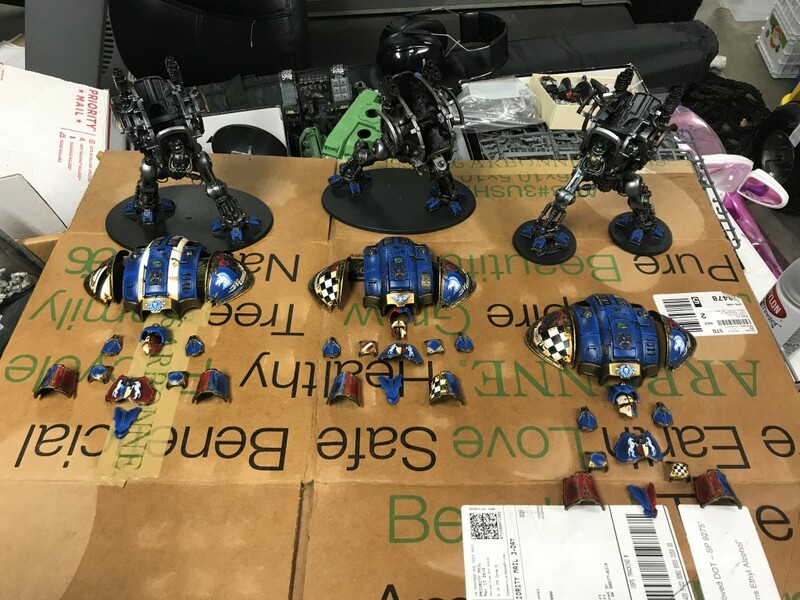 Of course, they’re not 100% done because they still have to be based (excuse the fact that one of them is on two small bases–I misplaced his large base early in the painting process and never bothered to go searching for it after the fact. Rest assured that he’ll be on a proper sized base when all is said and done). And on top of that, despite my normal disdain for transfers, I actually went ahead and purchased a few sets for these bad boys. In fact, I’m softening on the idea of transfers altogether. 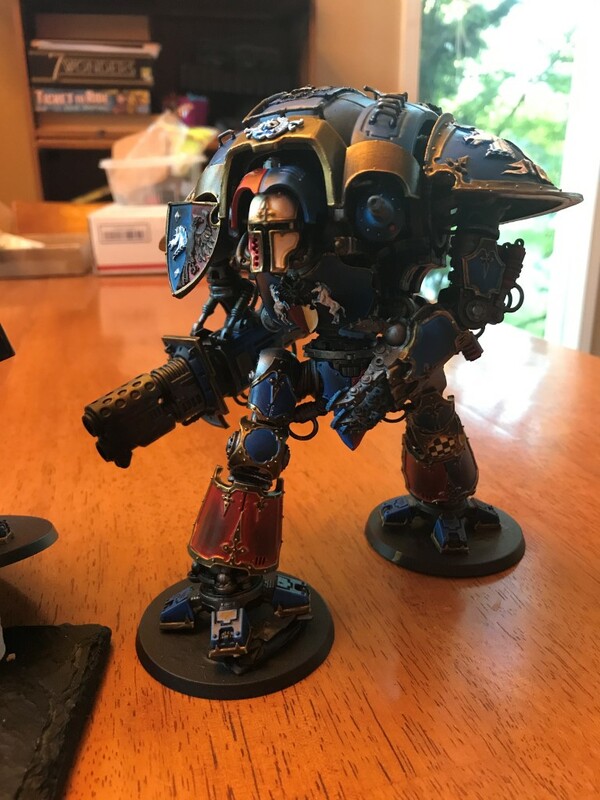 I think it was when I saw the backs of my Centurions and the sloppy Omega on the sergeant, that I toyed with the idea of replacing all of my hand painted omegas with transfers. It’s weird to think that after so many years of utter prohibition, I could flip-flop on the issue. 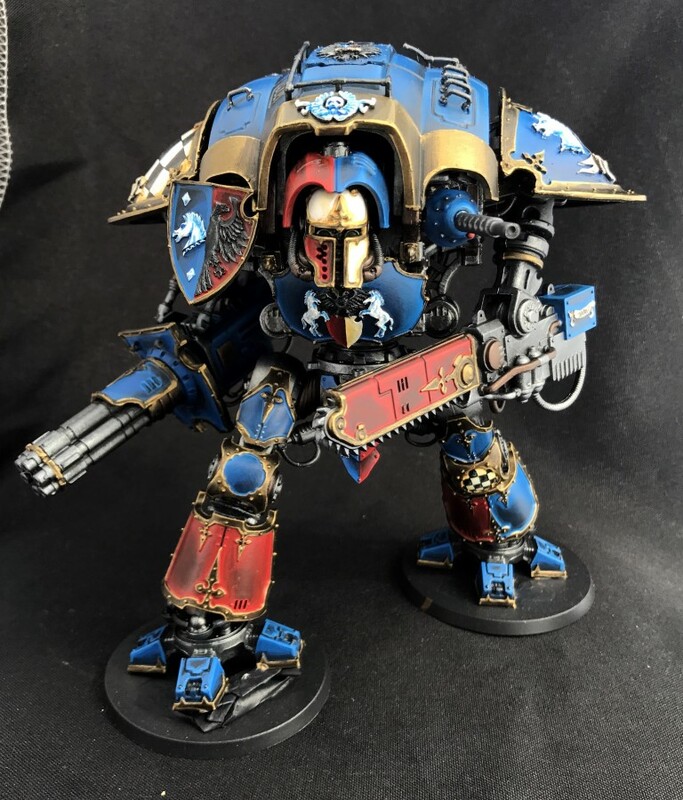 Well, anywho, this post includes the photos of the finished knights. Of course, the ones taking inside under “warm” lights look a little off, but you can click on the quick light-box photos for better pics. 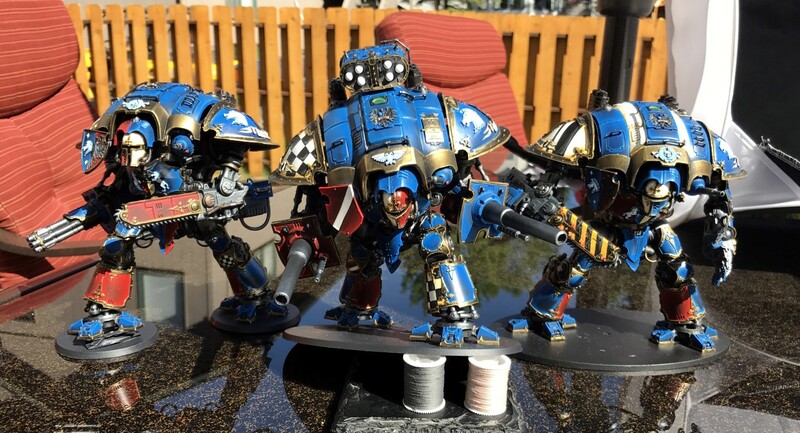 The arms, as always, are magnetized, so they can be swapped and position freely between the models (which is why you see different armament on them between the various photos). Looking at them now, I can’t honestly choose a favorite. I’m keep on the one that’s hunched over (he should eventually be re-positioned to be stepping up onto something big–like a rhino or the like), but I really do like the “leader” with the two white stripes as well. If I had to pick one that I liked least, I think I’d go with the one with a checkered knee-cap. Why? I’m not sure: maybe because his cowl is two colored? I do find that a little off-putting. Still, I’m very pleased with how they all came out. 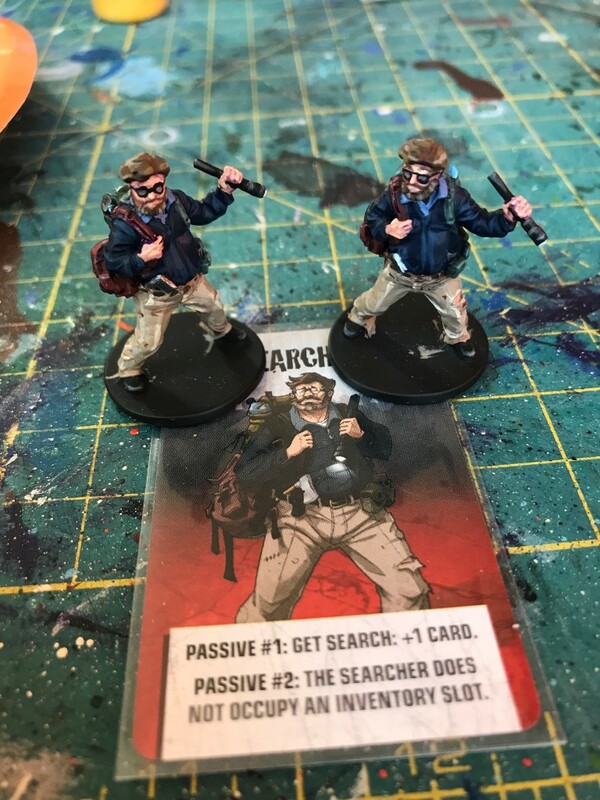 You can click on any of the photos for large images (I particularly recommend you do so for those below as the light box does wonders for making models look better). 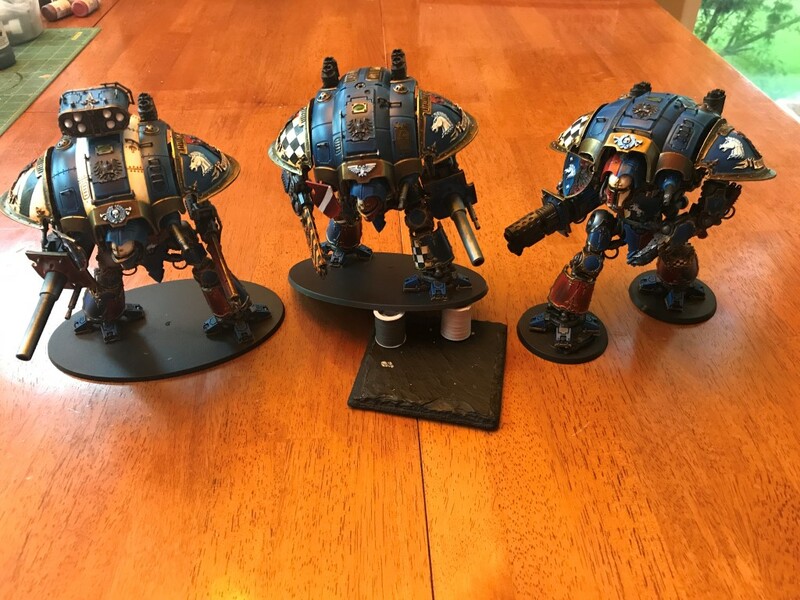 With all of the parts of the Knight Titans painted, it just comes down to easy part: assembling. Except nothing in my world is easy. Since I painted all of the different parts slightly differently, it came down to what parts look good together. Realistically, this step might have been completely skipped by some people altogether, and I’m not sure it was necessary for me either. Still, I like to over-complicate things a bit. It just didn’t look right when I put some of the heads next to some of the torsos. Does that mean I’m O.C.D.? I don’t think her heart was in it as much as mine was. Still, it was a fairly pleasant experience, and I feel a good use of my time. The only thing left at this point was to glue things into place and then take some final photos. Ooooh, can you smell the anticipation? 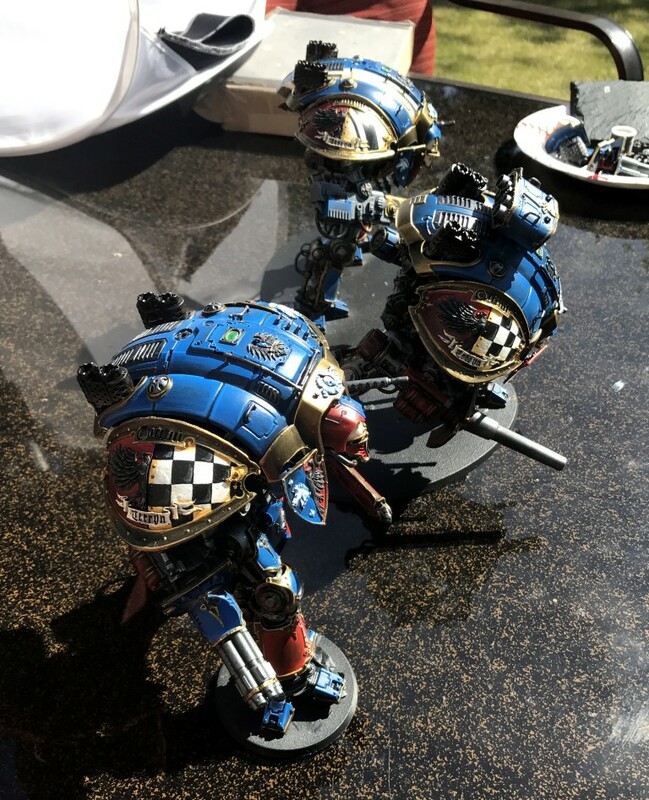 With the Knights effectively done at this point, I was dismayed to recall that they were going to have to have their arms/weapons painted before I played in the Apoc game. 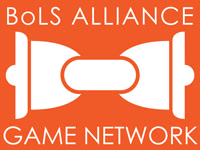 For those taking notes, that game happened back in June, and I still haven’t done a proper write-up on it. That may, as of yet, be forthcoming–but I wouldn’t hold my breath at this point. I seriously contemplated just painting the gun/arm options for those that I was planning to field in the Apocalypse game, but I didn’t know what I was going to field. Despite all of the time and effort I’d put into these guys, my heart was really interested in playing with my Genestealer Cult before the codex became obsolete in 8th edition. 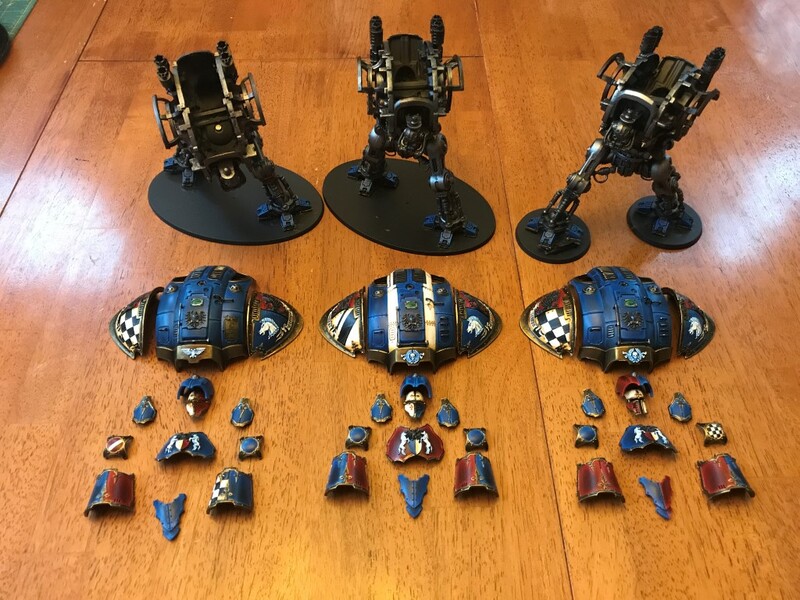 Ultimately, the Knights won out because I had put all of my time into painting them, and I never even bothered to start on my cultist characters. The scheme was easy, as it just followed what the rest of the models did, leaning heavily on the metallic components underneath. I backed off on caution stripes and other free hand based upon my exhaustion with the project. Still, I didn’t want it to look like I phoned things in completely, so I added a little bit here and there. Otherwise, things mostly stayed solid colors. 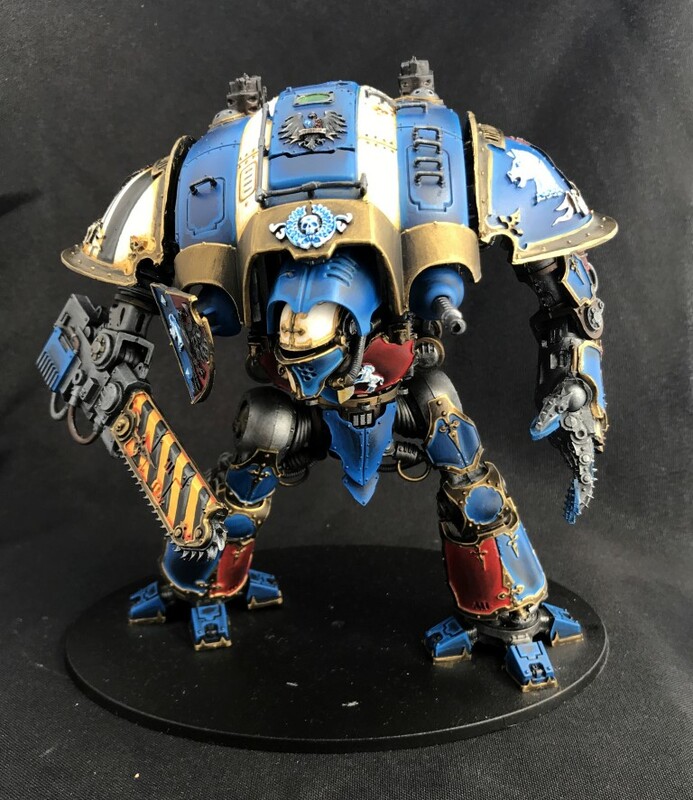 And this basically concludes my painting posts on my Knight titans. 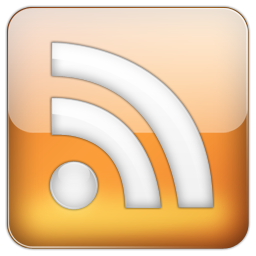 Granted, the series will have a few more posts, but at least no more on painting/works in progress!